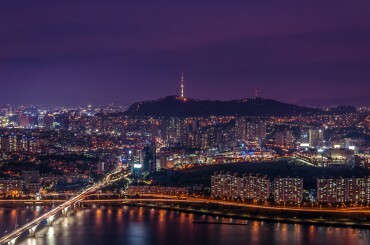 SEOUL, Sept. 20 (Korea Bizwire) – Moon Chung-in, the Special Advisor to South Korean President Moon Jae-in for Foreign Affairs and National Security, said yesterday that North Korean leader Kim Jong-un’s promise to visit Seoul was a single-handed decision made by Kim. 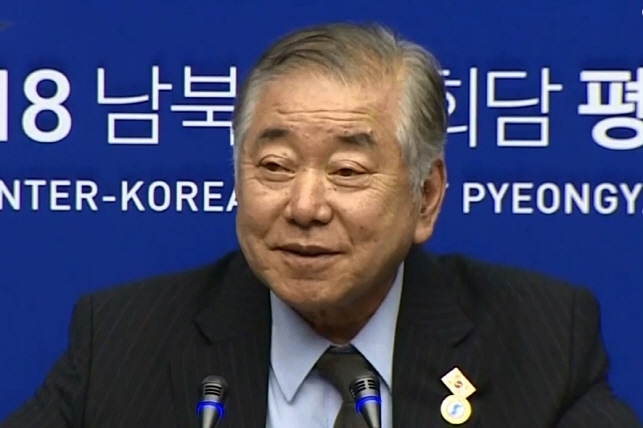 Speaking at a briefing held at the press center at Pyongyang’s Koryo Hotel, Moon said that Kim’s aides were against the idea of him visiting Seoul, but even so, they could not stop him from making the decision. Moon also said that in the declaration signed after the inter-Korea summit in 2000, there was a clause that stated that then North Korean leader Kim Jong-il would visit South Korea, which was met with great opposition from North Korean officials. In the end, the visit never took place. In that regard, Kim Jong-un has made a difficult decision, one that President Moon supported, according to Moon Chung-in. In regards to the joint agreement signed by both leaders yesterday, the Special Advisor to the President also said that North Korea had revealed that it was ready to give up its plutonium production facilities, which marked the first time for the North Korean regime to officially make this proclamation. Moon Chung-in also went on to mention that there may have been a message that Kim was unable to include in the statement, one which President Moon will deliver to U.S. President Trump himself during an upcoming trip to New York. “A visit to Pyongyang by United States Secretary of State Mike Pompeo is imminent,” said Moon.